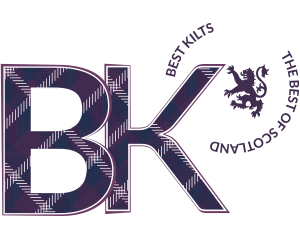 Best Kilts is a global highland wear manufacturer and supplier providing great quality products at competitive cost. Best Kilts Ltd has been the longest project managed by us built from the ground up in 2014 this project has the ultimate resources to provide our client with the best online tools for the trade. There are huge challenges in working with e-commerce web networks, amongst them is to find the right way to accommodate an entire system structure to serve all possibles way to increase sales and beat the competitors. We initially developed Best Kilts using Adobe Business Catalyst and it worked amazingly for 3 years and this e-commerce site has provided a return investment of 70% above the cost invested in the development. On March 2018 Adobe announced the termination of BC, we made har choices on migrating an entire self-sustainable system to something new. Best Kilts now has been totally re-innovated it integrates with multi-channel systems and cloud systems that allows a management of products and sales across the globe using 12 different sales terminals online, this is "our best" yet product that has innovated the way e-commerce is done since 2018 with our services.